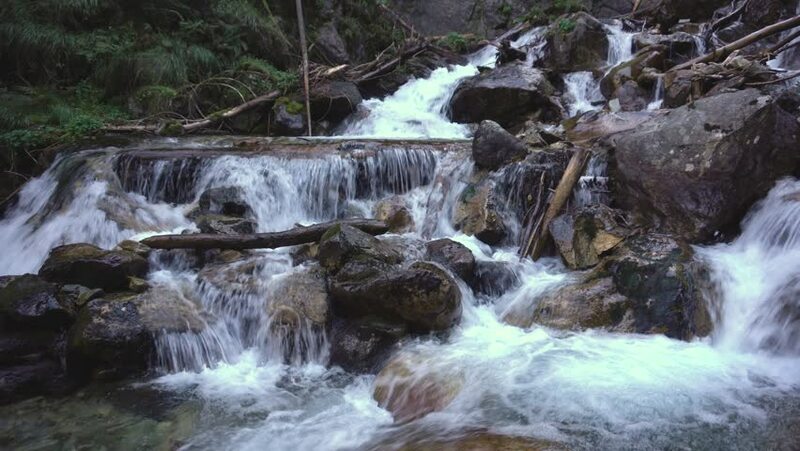 4k00:15Close up.Pure fresh water waterfall in forest with black rocks. 4k00:12A waterfall in the beautiful mountain town in Morzine in France. 4k00:18Waterfall in tropical rain-forest. Beautiful cascade waterfall. Fresh and clean water stream flow.